Understanding a client's specific needs is the basis of providing superior service, trust and client satisfaction. Whether you're a buyer or a seller, Stephan's analytical approach, local market knowledge and construction experience have enabled him to recognize a property's intrinsic value. This ability has provided a distinct advantage to his clients when discerning the many nuances' and pitfalls in today's market. Stephan's energetic, engaging and personable nature, along with his attention to detail and knowledgeable negotiating skills have earned him accolades from peers and clients alike. 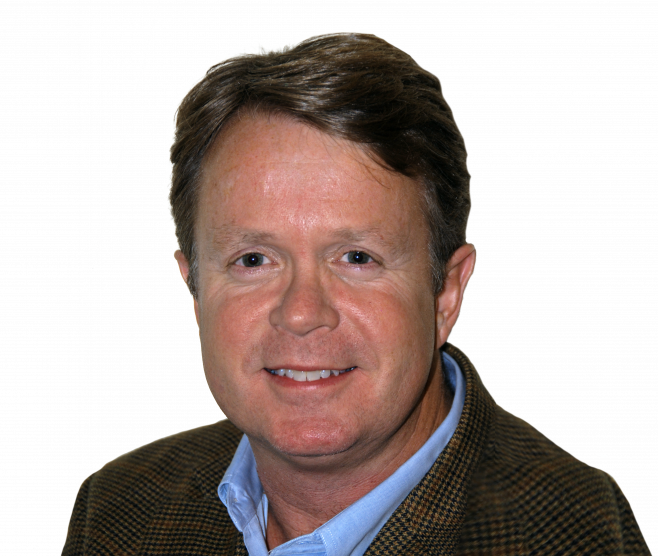 With more than twenty-five years of international business marketing and high-value sales experience, coupled with his local real estate investment and construction knowledge, Stephan brings a wealth of skills and local resources to the table. A native of Westchester and Fairfield counties, and a 25 year resident of Darien, Stephan, his wife and three children all enjoy the many attributes provided by living in the community. He is an active member of the New Canaan YMCA, The Newfield Club, the Darien Historical Society, has coached in the Darien Youth Soccer, Baseball & Football leagues, and participates in several charitable causes throughout Fairfield County. Stephan is a member of The Darien Board of Realtors, The National Association of Realtors, The Connecticut Association of Realtors, The Consolidated Multiple Listing Service and The Darien Multiple Listing Service and serves on the Board of Directors of both the CT Association of Realtors and the Darien Board of Realtors. Markets served include Darien, Rowayton, New Canaan and the surrounding areas. Specialties include historical landmark properties, relocation or transfer clients and residential upgrade properties which may require renovation or expansion to increase value.